The Wolseley 1000 was South Africa’s first mix-and-match Mini, mating the glitzy Wolseley front end – complete with the obligatory illuminated grille badge – to the standard Mini bodyshell. Well, almost standard – as can be seen in the above brochure image, the door featured ADO16-like opening quarterlights and wind-down windows, thanks to engineering input from BMC Australia. 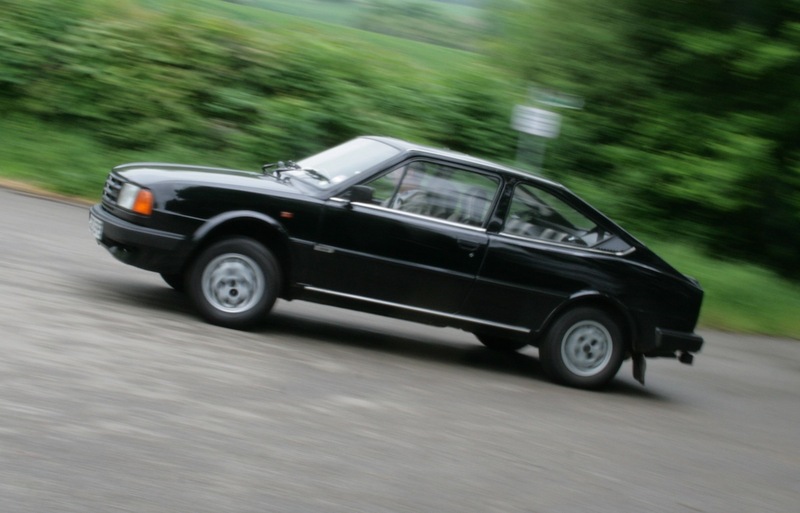 As the name implies, the Wolseley 1000 was powered by the 998cc version of the familiar A-series engine, and it also benefitted from Hydrolastic suspension. Inside, the dashboard featured extra padding and a centrally-mounted three-dial instrument pod, housing a speedometer flanked by gauges for water temperature and oil pressure, plus a small group of warning lights. 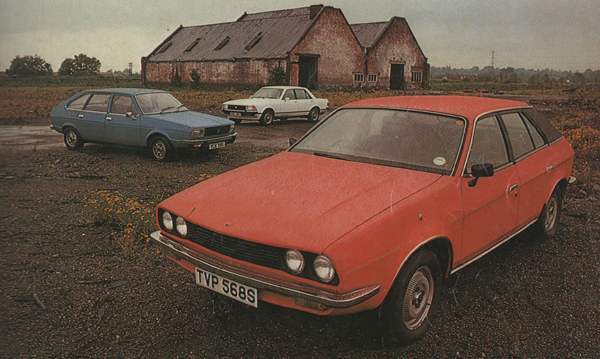 Sales began in September 1967, with a Mk2 version appearing in December 1968, featuring refinements similar to those introduced on the UK’s Mk2 Minis. However, in the latter half of 1969, Leyland South Africa (or Leykor) implemented a product rationisation programme that mirrored what was happening within the recently-formed BLMC back in the UK. As a result of this, the Wolseley 1000 was axed in August of that year, along with the locally-produced Cooper ‘S’. It is thought that only around 450 Wolseley 1000s were built in total. 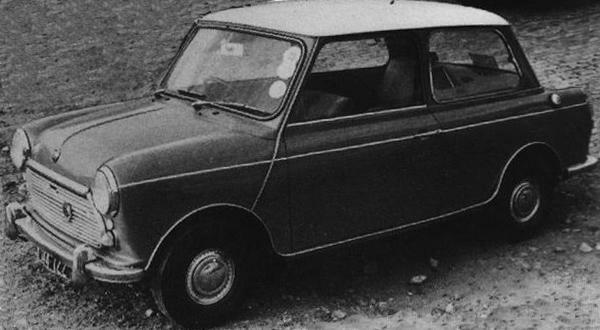 The so-called Mini Mk3 appeared in September 1969, effectively replacing the Wolseley 1000. In styling terms, it seems that the thinking behind the earlier car was simply reversed to produce a booted version of the standard-fronted Mini. Presumably the intention was to combine a more modern appearance with greater luggage capacity, but whatever the reason, the resulting car can’t help but look decidedly odd to anyone familiar only with the standard Eurpoean versions of the car. During the 1970s, Leykor also produced standard-bodied Minis with either the rounded Mk3-style or the square-set Clubman front ends. The South-African answer to the Clubman-style 1275GT was known as the Mini GTS, which was boldly announced by its bodyside graphics. 1980 saw the Mini’s final fling in South Africa, with the launch of the Clubman-style 1275E, featuring a 56bhp version of the 1275cc A-series engine, 10-inch steel wheels and drum brakes all round. The 1275E, as pictured above, could easily be identified by it broad twin side-stripes. 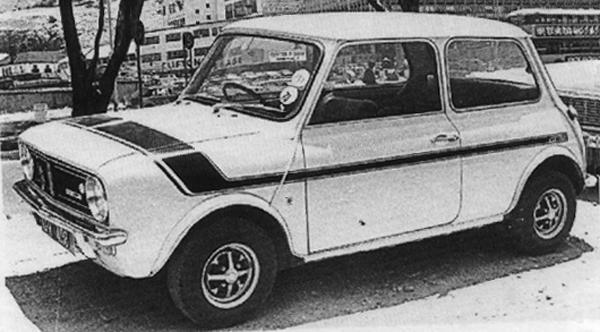 Does anyone have info on the 1976/1977 mini hatchback proposal from the Blackheath Styling Department in Mini: The Definitive History? 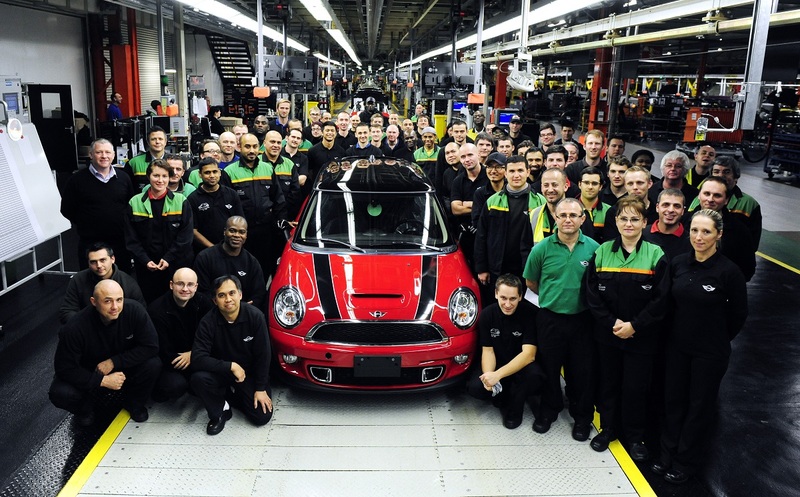 Did South Africa make or import the original body Mini, or were they all hybrids of other [later] Mini bodies? I also have seen 2 published sources saying that the early adoption of windup windows in Oz, led Australia to export their wind-up window doors to SA long before supply was be obtained over seas. True or false? The Wolseley 1000 looks a bit like the prototype Minis producted with A35 front grilles. The gold one I owned went exceptionally well. Where are you NPN91249? There were also variants on the E theme. The Rebel had a sunroof and rear window louvres. The HLE had a wooden dash if I recall cirrectly. One of the books on the history of the Mini has a picture of a mock up with a Clubman front with the Hornet tail. I am trying to trace the history of my Morris Mini Minor MK1, M/A2S4, Number 138879.